Escape heavy traffic, long lines and life’s hurried pace for some downtime in the scenic Western North Carolina foothills and mountains at Tryon Resort. Designed with the horse lover in mind, this equestrian lifestyle destination’s busy competition calendar settles down in the winter, and is the perfect retreat for a peaceful wintertime getaway. 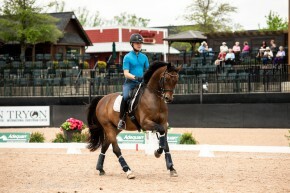 Tryon Resort offers a variety of onsite lodging, diverse restaurants, shopping, equine simulator lessons, and nearby amenities like golf and clay pigeon shooting. The region is bookended to the west by the Blue Ridge Mountains, which offer a plethora of outdoor adventures all winter long, including leisurely strolls if you want to keep your blood pleasure low. Tryon Resort is also centrally located an hour or less between Asheville, Charlotte and Greenville, leaving you with plenty of opportunities to enjoy an extended getaway surrounded by the Carolinas’ gorgeous natural beauty while making it easy to reach from three major airports. 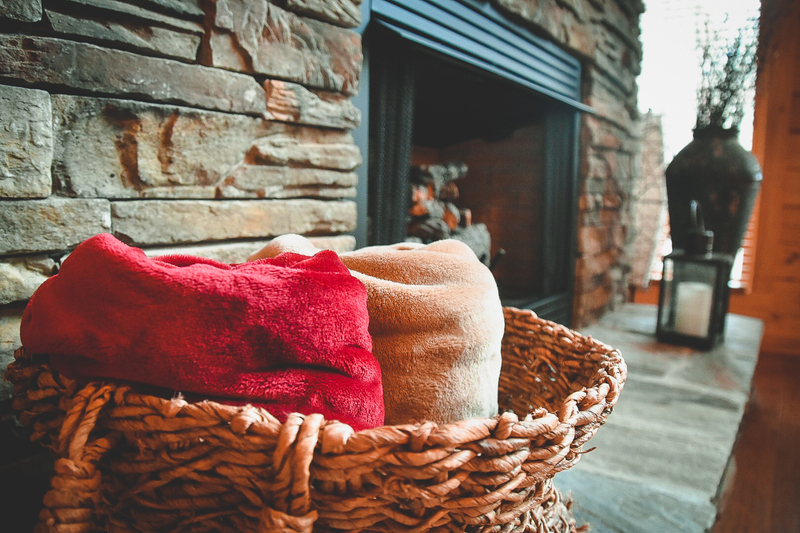 For a cozy and intimate retreat, try one of our signature one-bedroom “tiny house” cottages onsite. You’ll have everything you need at your fingertips, but none of the chaos and clutter of everyday life. Bringing the kids along, or need a little more space? 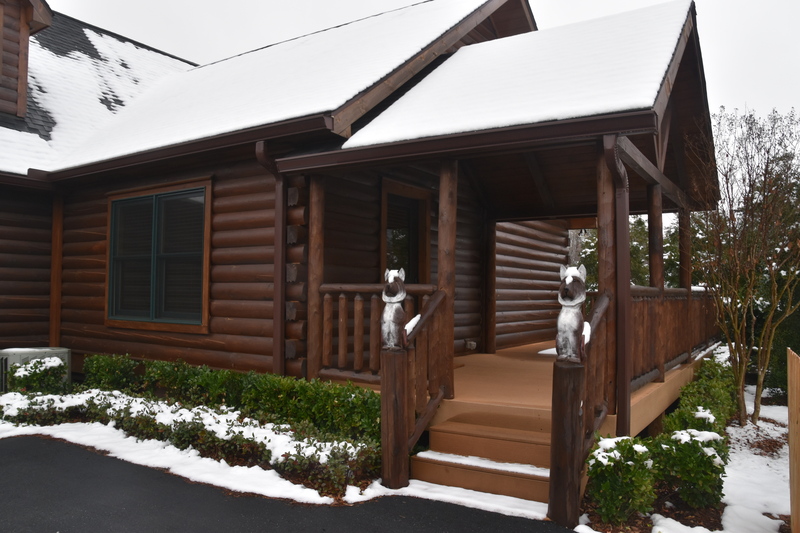 Our spacious three and five-bedroom riverside log cabins can keep your whole crew comfortably. You won’t have to go far to find delicious options to satisfy every craving or any palette, from artful sushi to classic American diner fare, local and organic favorites, and delicious Italian cuisine at our onsite restaurants. See our recommendations below. Friday Afternoon Snack at The General Store: From specialty chocolates to pastries, coffee, ice cream and more, the Tryon Resort General Store is a great place to refuel and grab a snack after checking in to your cabin. Friday Dinner at Blue Ginger Sushi: For sushi that’s almost too gorgeous to eat, but delicious at every bite, be sure to stop by and enjoy Chef James’ creations. There are plenty of non-sushi options for those who aren’t fond of seafood, too, from ramen and soup to noodles and more. 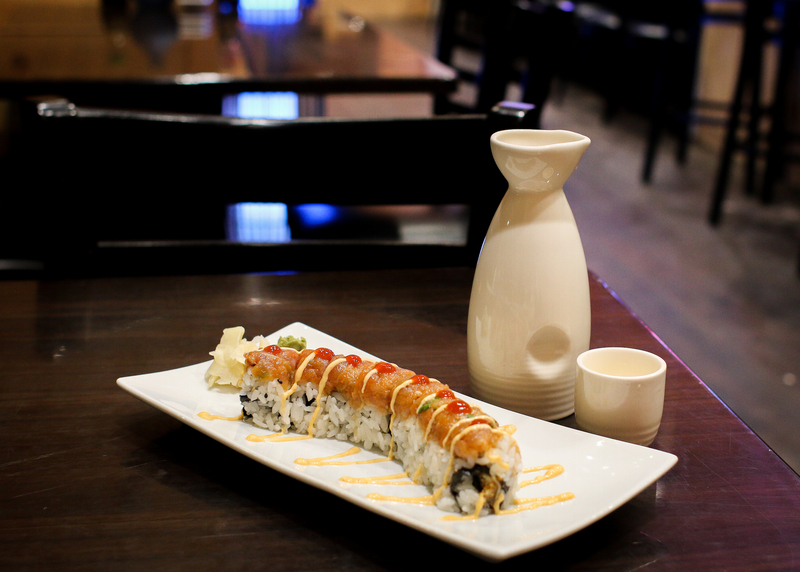 All winter long, sushi rolls are buy one get one half-off, so be sure to take advantage of this winter special while it lasts at Blue Ginger Sushi. 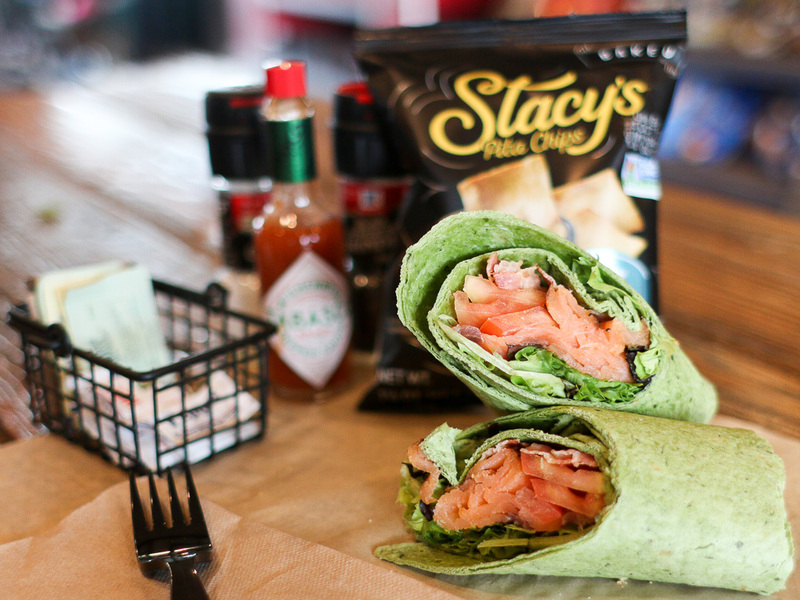 Saturday Lunch at Pony Express Deli: Located inside the General Store, the Pony Express Deli is a delicious and convenient way to grab sandwiches, wraps, and salad, perfect for a to-go lunch for a hike or outdoor adventure. You’ll also find specialty chocolates, pastries, ice cream and coffee behind the counter. While you sit and enjoy your lunch, you can also browse the store for keepsakes, Tryon Resort apparel, or any sundries you may need for the weekend! 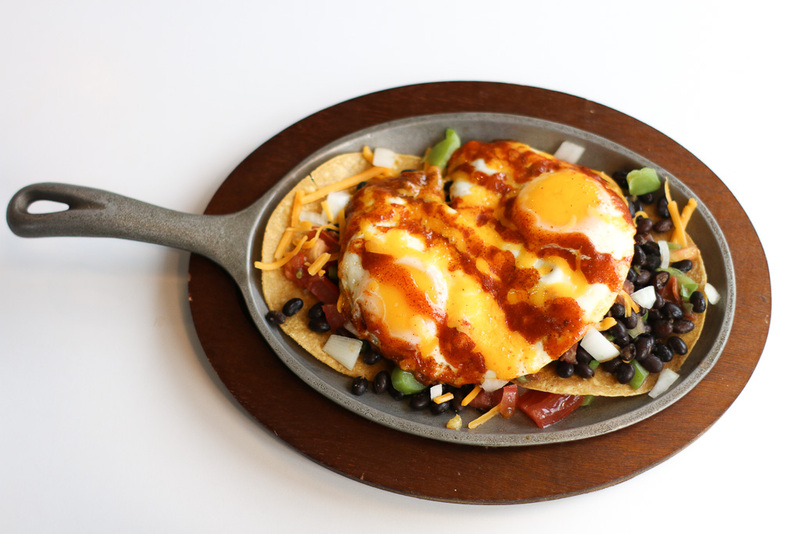 Saturday Dinner at Legends Grille: For a high-end dining experience without the dress code, try Legends Grille to enjoy organic and local favorites that are sure to satisfy. 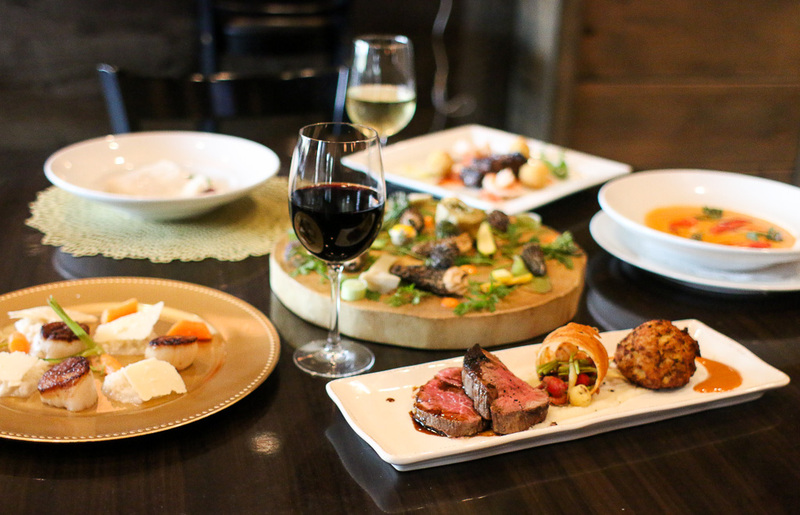 From famed tacos to bison burgers and delectable desserts, plus a full bar that can craft personalized beverages just to your liking, you won’t want to miss out on this signature Tryon Resort restaurant. 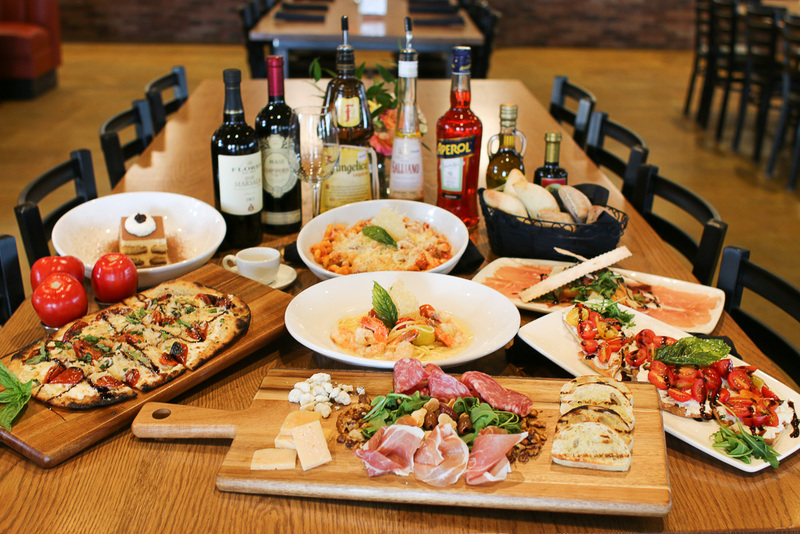 Sunday Lunch at Campagna Italian Cuisine: Sundays at Campagna are for endless crab legs and all the Italian favorites your heart desires, from pasta and lasagna to salads and flatbreads. The all-you-can-eat crab legs winter special is a must for your weekend! Fancy a round of golf? We’ve got you covered! 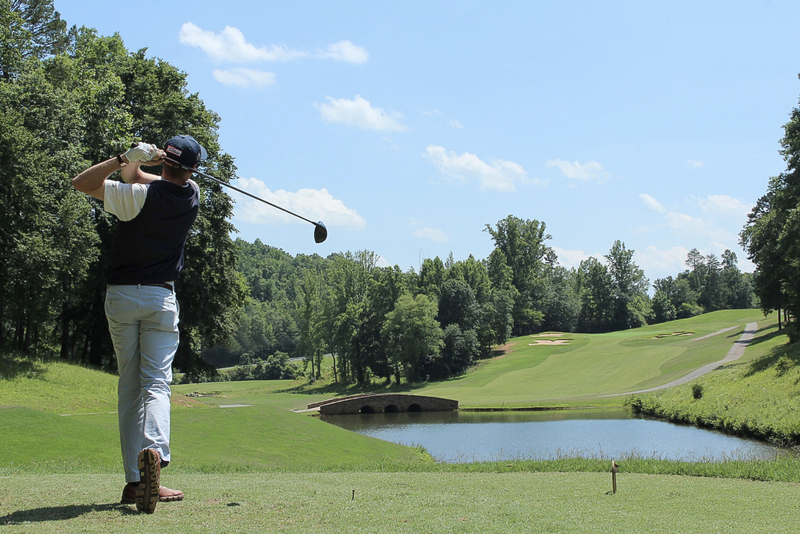 Tryon Resort’s Cleghorn Golf & Sports Club is just minutes from TIEC, and boasts a George Cobb design that will both challenge and satisfy any golfer. Just give them a ring at 828-286-9117 to book your tee time. While you’re there, enjoy post-round drink or wings at Mulligans in the pro shop. 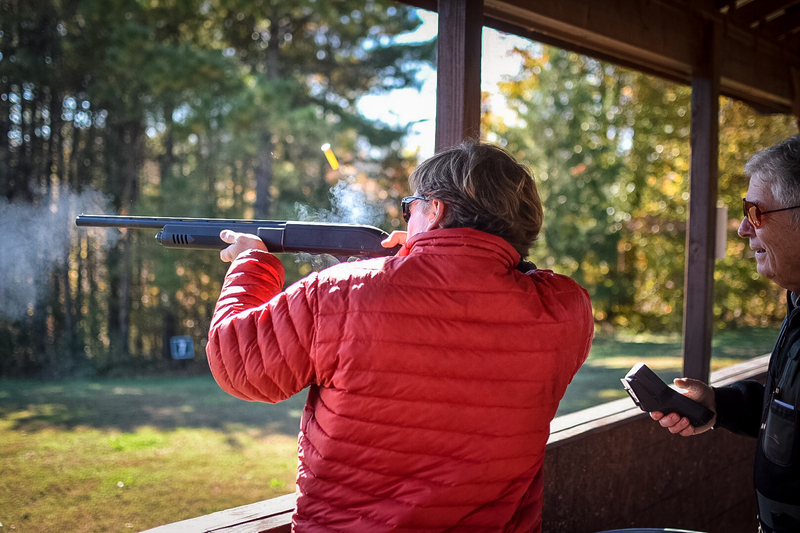 If you’d rather shoot than swing, we recommend a trip to Cleghorn Gun Club, just minutes from TIEC and a signature Tryon Resort experience. From gun and ammo rentals to lessons with experienced instructors, our fifteen-stand course and five stand will challenge any shooter from novice to expert. Call 828-863-1435 or visit www.CleghornGunClub.com to learn more. If a winter hike is just what you need to reflect and refresh, we’ve got a great recommendation: Chimney Rock State Park. Hike to a 75-mile panoramic view or drive to the top for a relaxing top-of-the-world experience at any time of year. Visit www.chimneyrockstatepark.com to learn more and get tickets.